My eensy-weensy backwards-unfolding fable of love and death is out today! 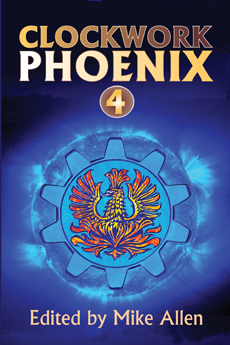 “Three Times” officially sees the light of day alongside a bevy of other tales of beauty and strangeness in CLOCKWORK PHOENIX 4. Watch Weightless Books for e-book editions in alternate formats. If you want to get a signed copy direct from the editor, go here. 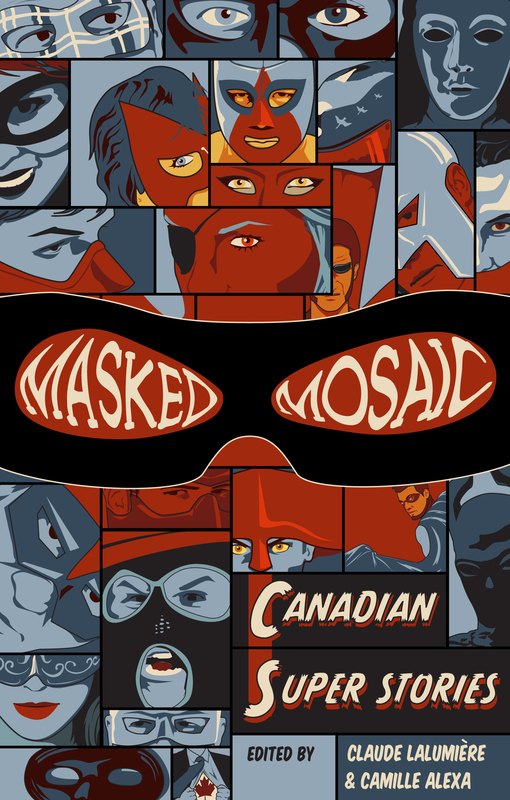 Today is the official release date of the superamazing superhero / supervillain anthology MASKED MOSAIC: Canadian Super Stories. Co-editor Claude Lalumière and I are thrilled with this incredible bundle of awesomeness. 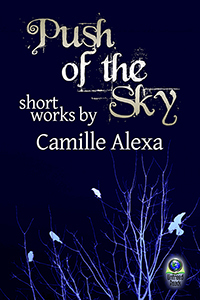 Over the coming days, Tyche Books will be posting little mini-views Claude and I crafted about every story. I have no idea what Claude wrote about each one, so this is going to be fun — almost as much fun as putting together the anthology itself. Go. Read. You will not be sorry. … and of course if you prefer oldfashioned ink and glue and paper, you can still buy it that way too.